Adding to the worries was the epicenter of the Virginia quake was close to a nuclear power plant which was shut down as a precaution. Fortunately no release of nuclear material occurred due to the quake. In weather news, Hurricane Irene is strengthening and may land in Florida or South Carolina, possibly as a category 3 hurricane. We will keep our fingers crossed it weakens before reaching land. This just proves to me once again that these days we all need to be ready for anything. Just because something has never happened before does not mean it never will. There is always a chance a disaster will come “out of nowhere” Let’s not be caught unawares. Whether you are preparing for hurricanes, financial disaster, earthquakes, ice storms etc. the finer details may be different but there are common denominators of preparedness: water, food, fuel, shelter, safety, communication. Consider things you use and would need in the event you are unable to leave your house or office: food, water, First Aid. Have a plan for you and your family to get home if the disaster occurred elsewhere. You will also need a way to get in touch with family or friends. It is fortunate the earthquake did minimal damage and very few injuries. 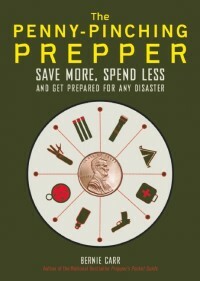 I just hope more people realize the need to be ready for anything and become more prepared. If I was a religious person I’d be getting hives right about now. I may have to go back and read Revelations again just for the heck of it. ATH, I know what you mean. I’d get nervous if frogs and locusts came into the picture. My thoughts exactly. Here in northern New Jersey we’re aware of the hurricane’s potential for damage (north NJ has a river, the Passaic, which floods easily. If Irene swings by here there will be major flooding). My state’s authorities have already called for a state of emergency. The last time anything remotely close to this hit was in early 2010 when there was a nor’easter. I went without power for a week and that stank. I had food at home but not having power made my life rather difficult. Now I have a powerpack (a portable power source) and while it cannot power a refrigerator, it will enable me to charge my cell or laptop and it can also power up electric cookers). Food, water, first aid supplies, other emergency items, and my firearm are all primed and ready. I really do not want to endure another power outage but if it happens this time I’ll be prepared. My powerpack arrived today and I”m charging it. I really hope I do not need it this weekend but if I do, at the very least, I’ll have power for my laptop and cell phone. 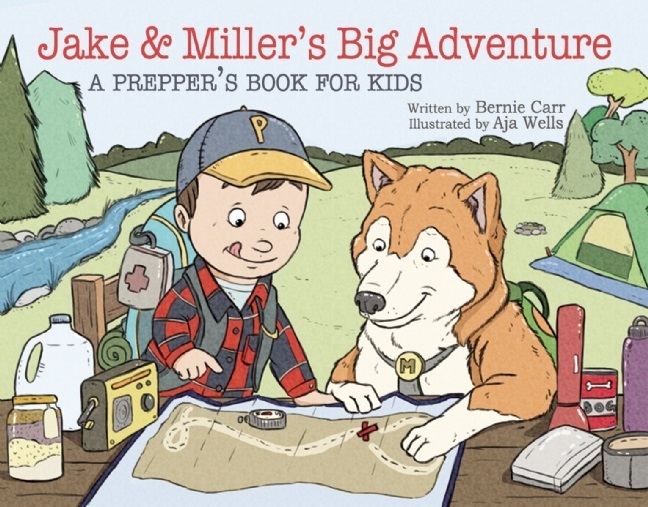 Also – I think I might’ve given you one or more links where you can download survival guides. I have several PDF-format guides, and while I have yet to read all of them given the sheer enormity of the files and the wealth of information they offer, I wanted nonetheless to share one with you. This website has PDF-format files from the US Army Survival Manual FM 21-76. Hey Armed and Prepping, I followed the link you mentioned. Wow, there’s some good information there. I am going to start downloading. Thanks for sharing. Good luck I hope you do not end up needing the power pack but it’s good you have it. Take care.